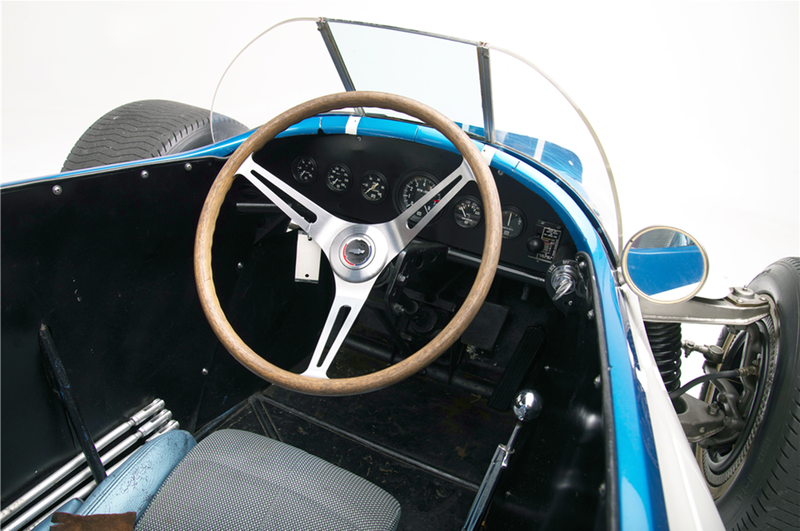 UPDATE: General Motors purchased this back for its Heritage Collection for a cool $1.3 million. We’re not sure when the CERV initially escaped the automaker’s grasp, but it’s clear its quite happy to have it back. 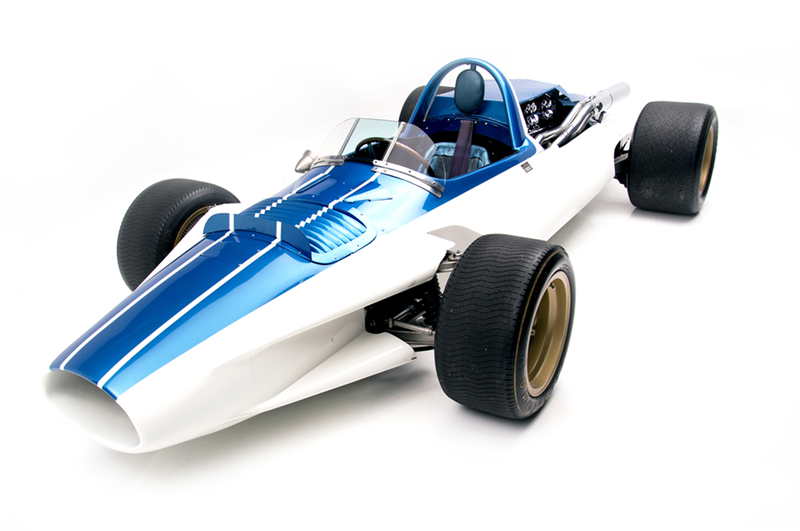 Don’t let the super-streamlined fuselage fool you – this shapely single-seater isn’t a 1960s grand prix car. 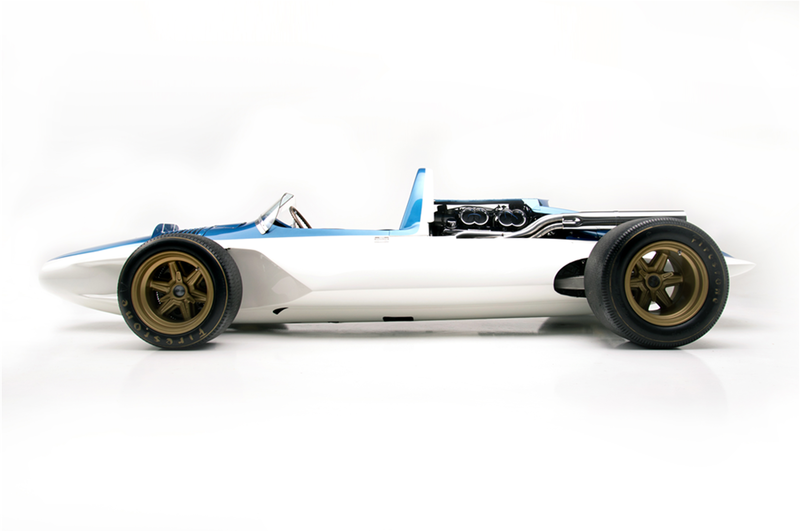 This is the famed Chevrolet Engineering Research Vehicle (CERV 1), an exceptionally high-performance prototype test-bed for the next generation of Chevrolet performance products. It’s a one-of-a-kind car and if you’re willing to fight with well-heeled Corvette collectors, you will get a rare chance to purchase it at Barrett-Jackson’s 2017 Scottsdale sale. 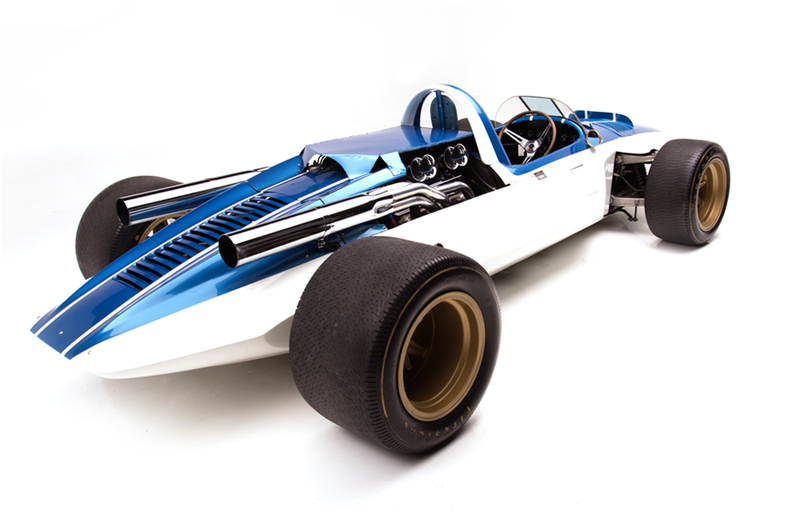 CERV was born out of Zora Arkus-Duntov’s desire to bring a Chevy Bowtie to world-class motorsports competition, despite GM’s contemporary ban on competition. 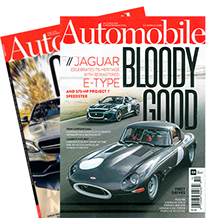 The car had Pikes Peak aspirations, but when it proved unsuited for the dirt hillclimb, Arkus-Duntov turned to Grand Prix racing, testing the car at Daytona, where it topped out at 162 mph. Unfortunately, the car never officially turned a wheel in a competitive environment, and served it’s lie as a test platform for powertrains, suspension and brake components that was easy to modify and carried the components in a way which was highly visible for visual analysis. 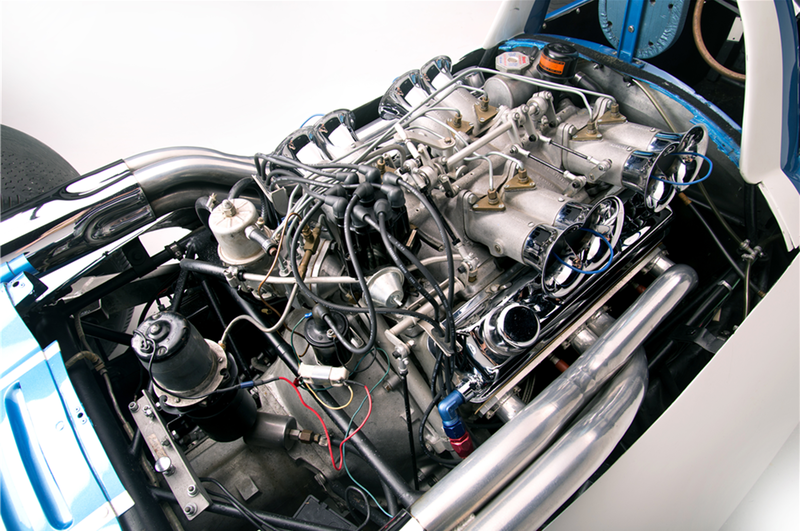 Underneath the featherweight fiberglass body designed by industry legend Larry Shinoda, the chrome-molybdenum steel tube frame initially carried a 350-hp, 4.6-liter (283 ci) V-8 engine that weighed in at just 350 pounds. The fuel-injected 4.6-liter was later replaced by Arkus-Duntov by a mighty 6.1-liter V-8, along with the fantastically period gold knock-off wheels. Thanks to such a high power-to-weight ratio, the CERV 1 was as fast as it looked, tested at a terrifying 206 mph with the updated powertrain. The CERV I was replaced by the aptly named CERV II in 1964. We’re not sure what kind of cash this will pull at auction, but CERV I crossed the auction block back in 2015 at RM Sotheby’s Monterey sale. We’re not sure if the car sold, but RM’s catalogue claims it carried a high pre-sale estimate topping out at $2,000,000, so we wouldn’t be surprised to see it crack into the seven-figure mark at the Scottsdale sale.